Ozhotels is a group of independently owned and non-related motels, apartments and hotels in Melbourne providing a range of different accommodation right across Melbourne, Australia. By booking your accommodation through Oz hotels you will be dealing directly with the hotels which ensures that you are getting the best possible rates available. Also these hotels and apartments are able to provide you will cheaper rates if you are planning to stay in Melbourne for a longer time. 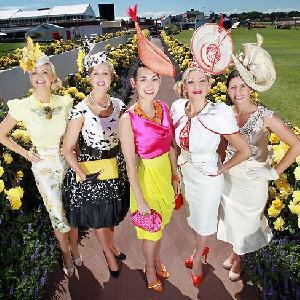 The Spring Racing Carnival is the highlight of the horse racing calender in Australia and it is held every year at the Flemington Racecourse throughout the first week of November. 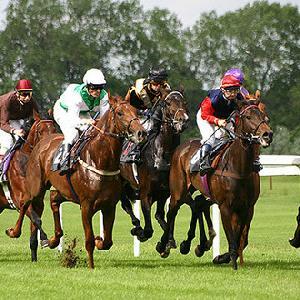 The pinnacle of the horse racing season is the world famous Melbourne Cup, which is always held on the first Tuesday in November and therefore sets the dates for the rest of the carnival. 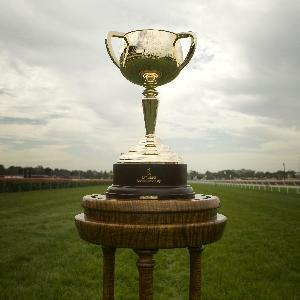 As well as the Melbourne Cup the Spring Racing Carnival features a number of other major group 1 horse races including the Victoria Derby, Crown Oaks and Emirate Stakes. 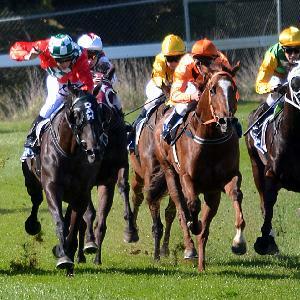 The best way to get to any of the racing days at the Spring Racing Carnival is to take the train. 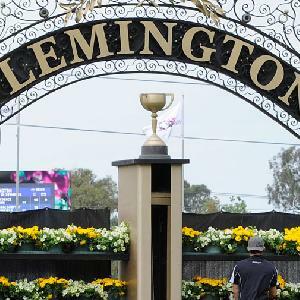 Throughout the week-long carnival there are regular train services that depart from the Southern Cross train station on Spencer Street and take you directly to the Flemington Racecourse train station. Alternatively you can take either the number 57 tram that runs along Flemington, Racecourse and Epson Roads or one of the many shuttle buses that have services direct to and from the racecourse. Ideally positioned in North Melbourne the British Apartments provides fully self contained studio apartment accommodation with all of the facilities that the busy traveller needs to feel right at home. The best thing about the British Apartments is that you are situated in between the Flemington Racecourse, the CBD and the restaurants, shops and cafes of Lygon Street. The Arrow on Swanston provides travellers with comfortable serviced apartment accommodation that has a great central location in the heart of cosmopolitan Carlton. This affordable property is only a short distance from the shops, restaurants and cafes of Lygon Street, as well as being close to the Melbourne CBD and Flemington Racecourse where the Melbourne Cup is held. The Plum Carlton Serviced Apartments is conveniently situated on the outskirts of Melbourne city centre and provides great value for money accommodation for short and long term stays in Melbourne. Only a short walk from the Plum Carlton Apartments is the famous Italian restaurant precinct of Lygon Street, as well as other tourist attraction such as the Queen Victorian Market, Lincoln Park and China Town. The Punt Hill Apartments specialize in providing guests with a range of studio, 1 and 2 apartment accommodation that makes you feel right at home. Located in the city centre the Punt Hill Flinders Lane is just a short walk from Federation Square, the MCG and Southbank, as well as being surrounded by restaurants, cafes, boutiques, department stores and Melbourne's funky laneways.